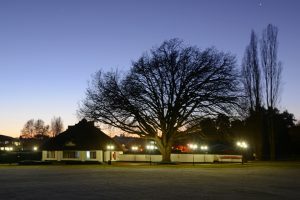 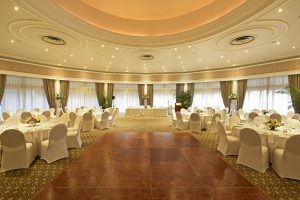 The Country Club Johannesburg is rich in heritage and reminiscent of the elegance of yesteryear. 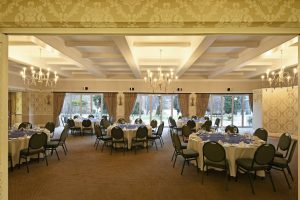 As one of the most distinguished venues in Johannesburg, The Country Club offers a joyous and unforgettable dining experience. 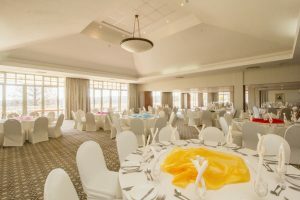 Whether the request is for a private dinner for 10, a business lunch for 30 or a birthday celebration for 200, The Country Club Johannesburg has the facilities and expertise to cater for your every need. 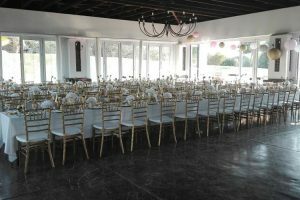 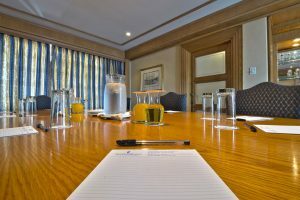 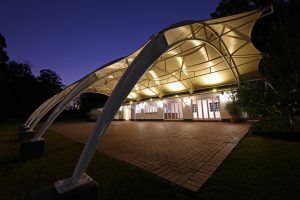 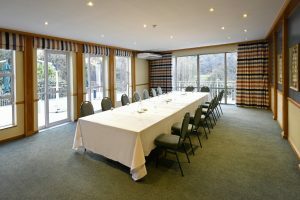 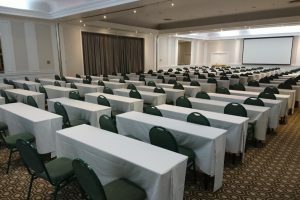 With over 20 different function rooms between our two conveniently located properties there is guaranteed to be a venue that meets your requirements. 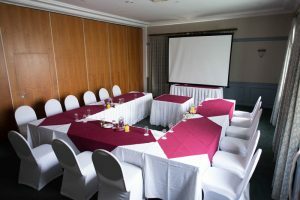 Our highly experienced team of event coordinators will ensure that your every need is met – down to the finest detail.